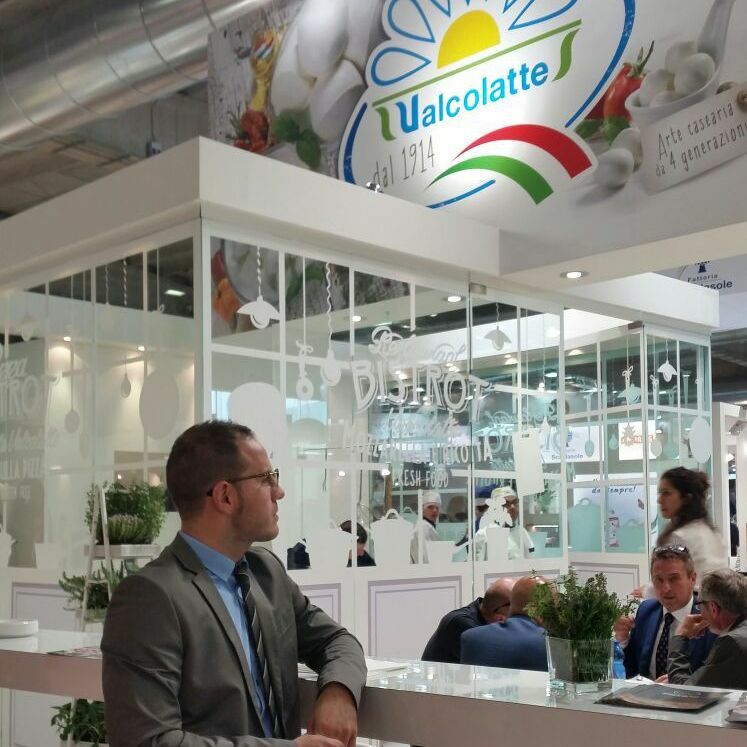 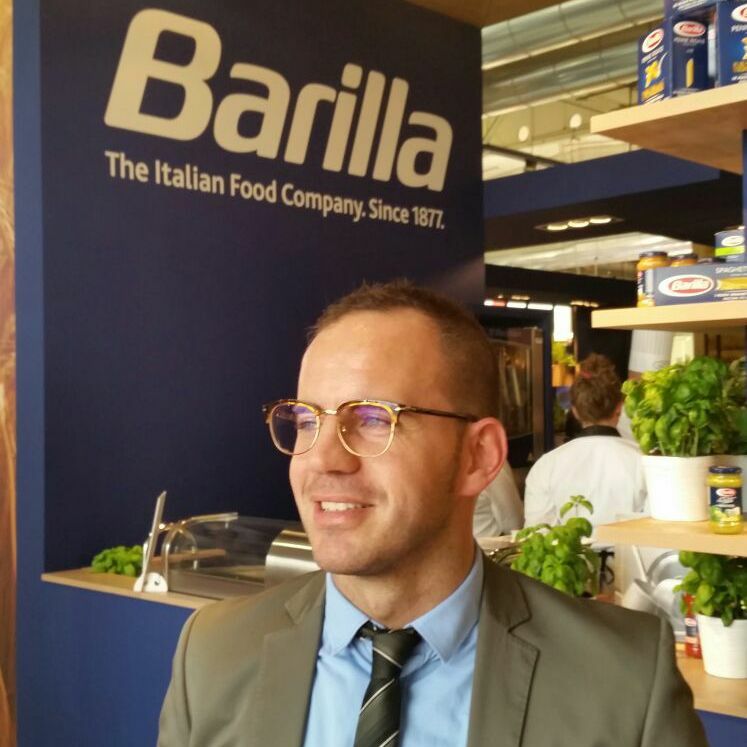 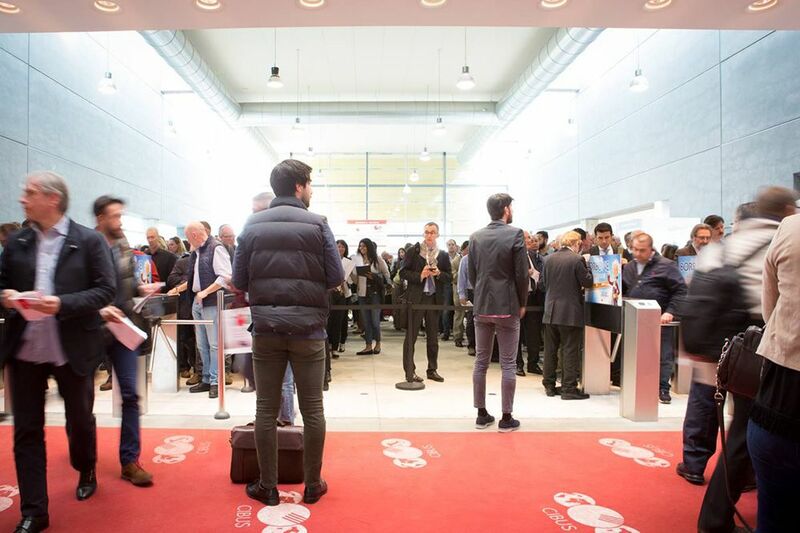 Launch of the 18th edition of CIBUS, the International Food Exhibition, being May 9 to 12 at the Parma Exhibition Centre, became the Italian agro-reference event and great showcase of international exposure dedicated to the food professionals , retail and domestic and foreign Ho.Re.Ca. 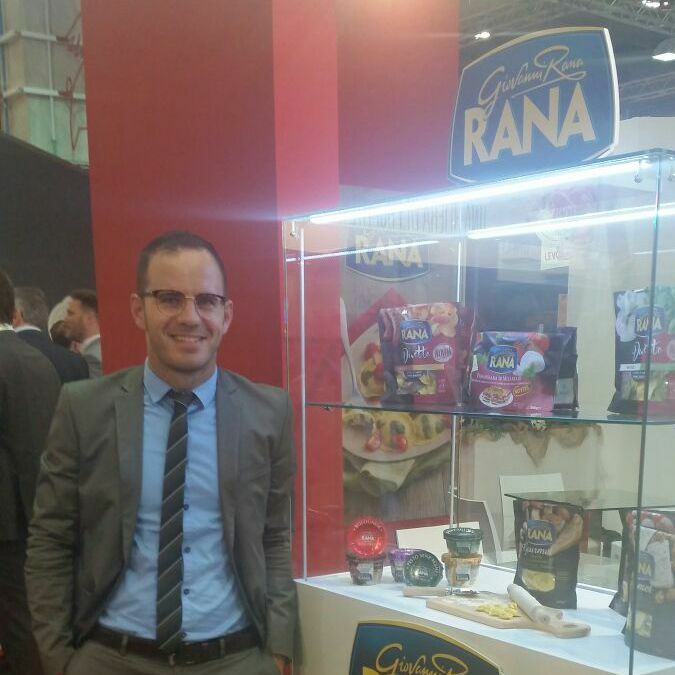 Much more than a trade show. 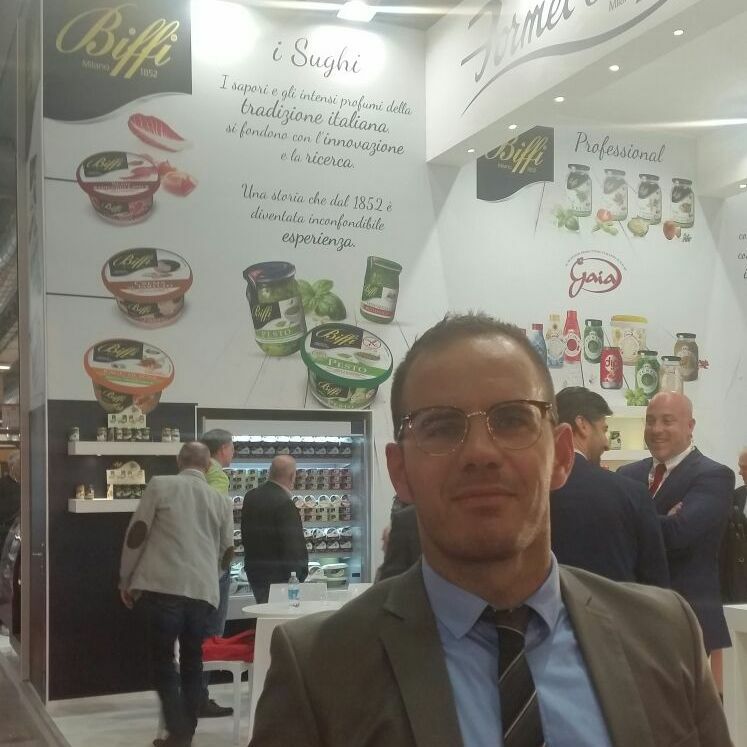 The opening ceremony was attended by three members of the Government: Maurizio Martina – Minister of Agriculture, Beatrice Lorenzin – Minister of Health and Ivan Scalfarotto – Secretary for Economic Development reflecting the importance that has taken over the food industries Salon.